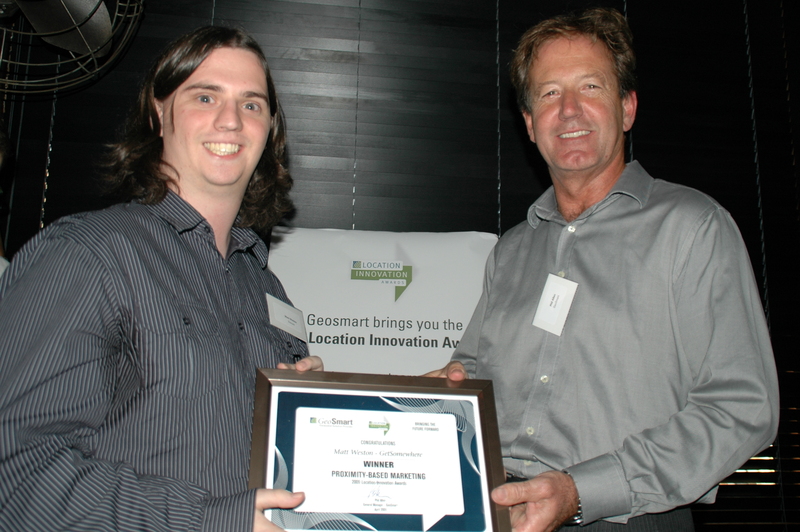 It’s almost over, get your Location Innovation Awards entries in now! So you’ve done the thinking, you’ve come up with a great LBS concept and you’ve ticked all the boxes and created your entry documentation for this great competition. You haven’t finished? Well guess what you’re going to do this weekend? You need to hurry up and finish it and get it to us by 5PM on Monday evening or all your hard work will have been for nothing. Have another look at the Location Innovation Awards website and check out all the great prizes you can win. Wouldn’t you like a free trip to California? You had a great idea, this is your opportunity to do something with it. It’s free to enter and you may just make a name for yourself and secure an exciting future as well as see your idea become reality. It’s not too late to register or enter, but if you are planning to enter the Location innovation Awards, your entry has to reach us by 16 February, a little over 2 weeks away. So far we have 37 entries and we are looking forward to seeing the great ideas that people have come up with about applications they would like to be able to use. I have just come back from the Location Based Services Forum in Amsterdam and was astounded by the variety of applications being developed in and around Europe, some of which are very exciting and very relevant to New Zealand. I saw some great applications in all the categories in the competition including proximity based marketing, social networking, lbs games and web map widgets. As you will see on the Awards website, there are lots of great prizes including a trip to the Where 2.0 conference in California in May, only a few months away. So if that sounds like you, check out the website and join in the fun. You don’t have to be able to develop the applicatin, but you do have to be able to think through and document the concepts. Time is running out, so if you have been thinking about it, hurry to the website, register and receive the info pack. It is free to enter the competition and the only restriction is that you must either be a New Zealand citizen or currently live in New Zealand. As a great way to end 2008, GeSmart has just been advised that they are a finalist in the 2009 Vero Excellence in Business Awards.This is a prestigious Award sponsored by Vero, BDO Spicers and National Business Review. Organisers said that there was a record number of entries and the quality of finalists was a notch higher than previous years.